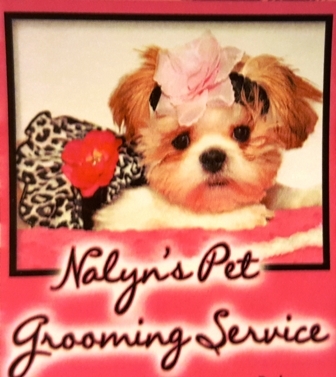 Nalyn’s Pet Grooming and Services is home based in a beautiful QUIET country setting. 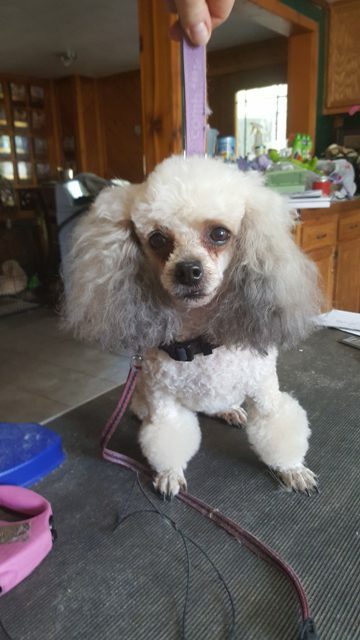 37 YEARS EXPERIENCE grooming dogs and cats and any pet.locally . 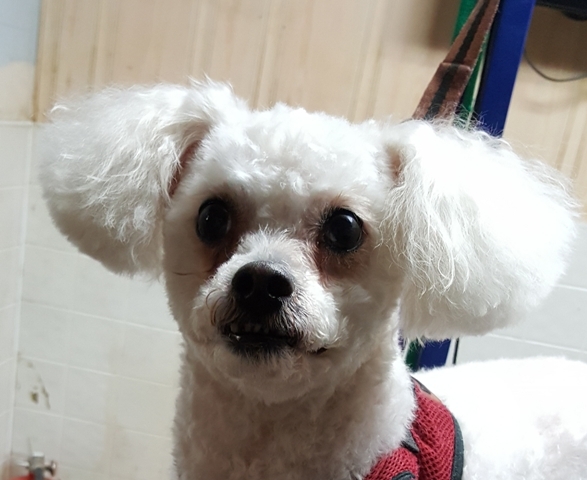 Your dog is on a short vacation while being pampered and spoiled on their day at the country spa.getting the full sculpting or just a special request. 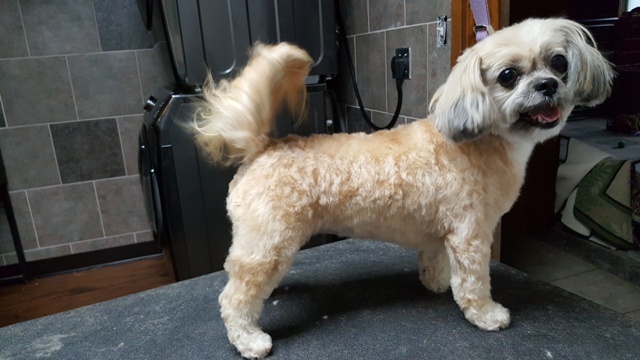 I do any standard breed show type cut,CUSTOM Cuts, simple or hand scissored. We use only TOP OF THE line HEALTHY products. Pure paws,Chris Christensen . 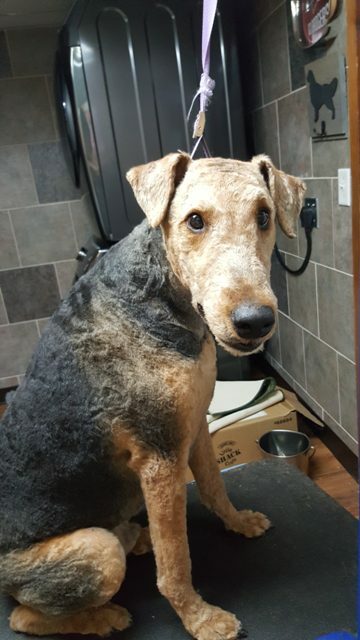 Etc .we use top quality products so pets are happy ,and are NOT irritated from cheap products. Their coats look and feel like a champion ,just glowing and soft and plush. You can see the difference, but we do not charge more for our top quality products. Feel free to call ANYTIME for appointments or questions. 608 873 7749.